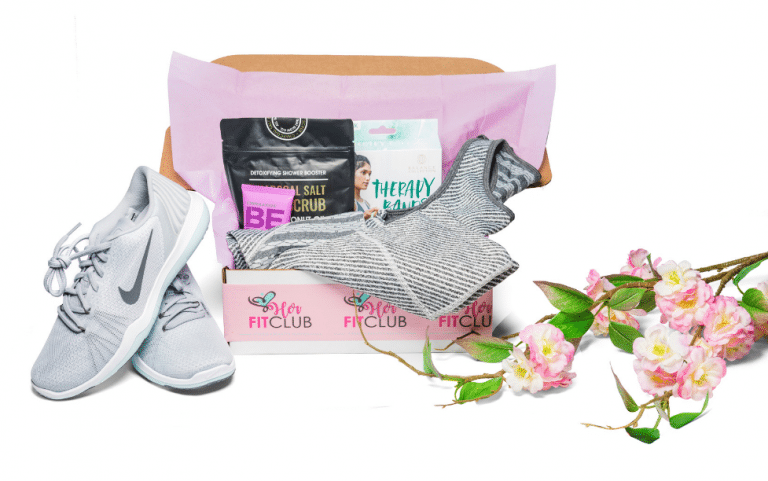 Fitness subscription box that delivers a stylist-picked fashion forward athleisure outfit every month along with organic bath & beauty products and fitness accessories. Put your wardrobe on autopilot with the best styles that will take you from the gym to the street. 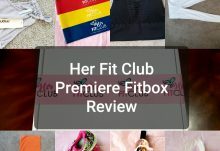 Become a Her Fit Club Member and receive an extra $50 of fitness accessories in your first box! How would you rate Her Fit Club ?